Dashing through the snow, our Santa Claus is coming!!!! December is the month known for festivity and fun. New year parties and Christmas, are the much awaited events (I know its goes without saying). The excitement for Christmas and NYE begin from the start of December. So does our preparations, we look up for decorations, food menu, gifts and of course the most important part beautiful dresses. Like I mentioned in my last post, this is the month where our fashion quotient has to be top nought. 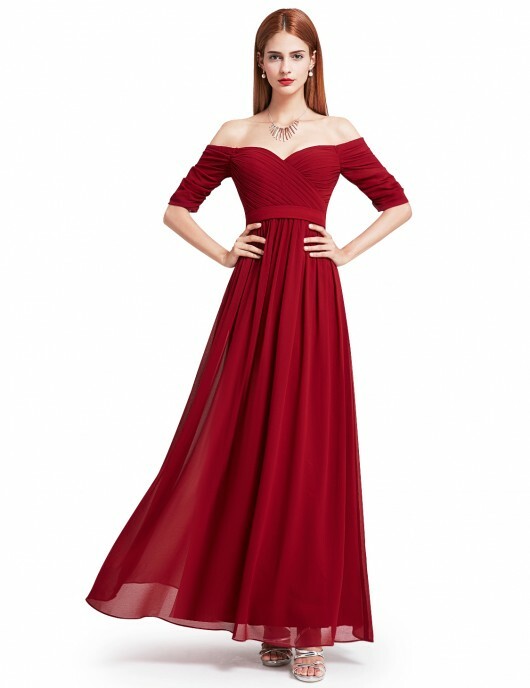 Beautiful evening dress is the heart of Christmas and NYE as the celebration are mostly during the evening and then go on until late night. For all of us dressing up is really an integral part of both Christmas and NYE .Dressing up all pretty pretty and clicking photos. These are those events where we preserve the photos and reminisce them. As Christmas and new year are just a step away, I recommend you ever-pretty.com for that perfect dress that you would slay in. 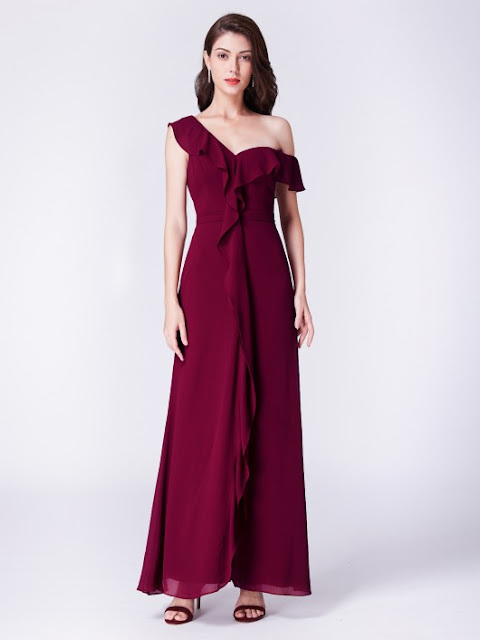 They are a one stop destination for your evening dresses, evening dresses with sleeves , gowns, wedding dress, bridesmaid dress etc. They also have a section for style guides for almost all the occasion. All of this without burning a hole in your pocket. Ever-pretty has a blog section as well, where they have blogs mentioned on style, honeymoon, etc which is a good read. Do let me know your look for this year. Wishing you all a Merry Christmas. Such a great selection of dress. I am in love with the green sequin dress - so perfect for NYE. Wishing you a Merry Christmas and Happy New Year. Such a gorgeous dresses! Perfect for New Year Eve!